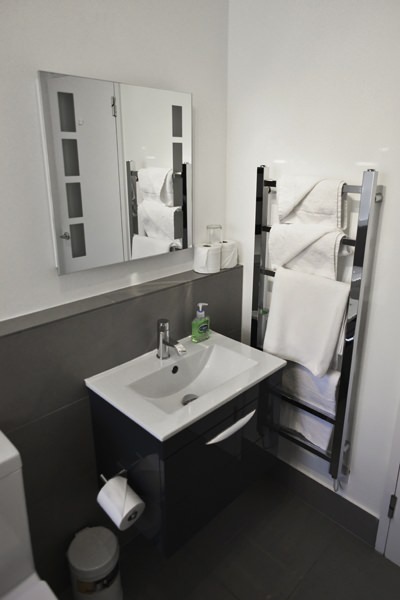 A deposit of 7 Nights, or the period of stay if less than 7 nights, is required to secure the reservation. A receipt and confirmation will then be issued and any balance is payable upon arrival. 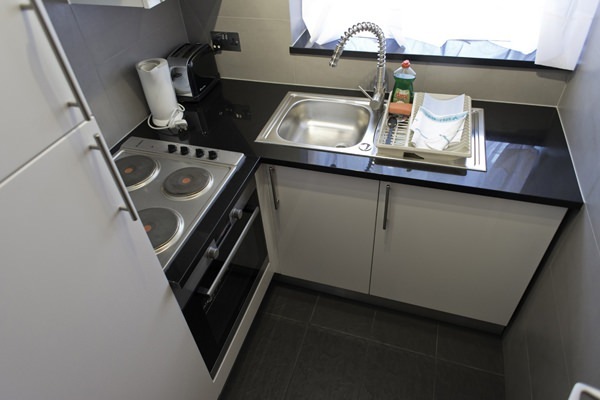 Deposits are refundable if 202 Kensington Church Street receives notice of cancellation at least 14 days prior to arrival. For insufficient notice, a refund will be dependent upon re-letting the apartment. 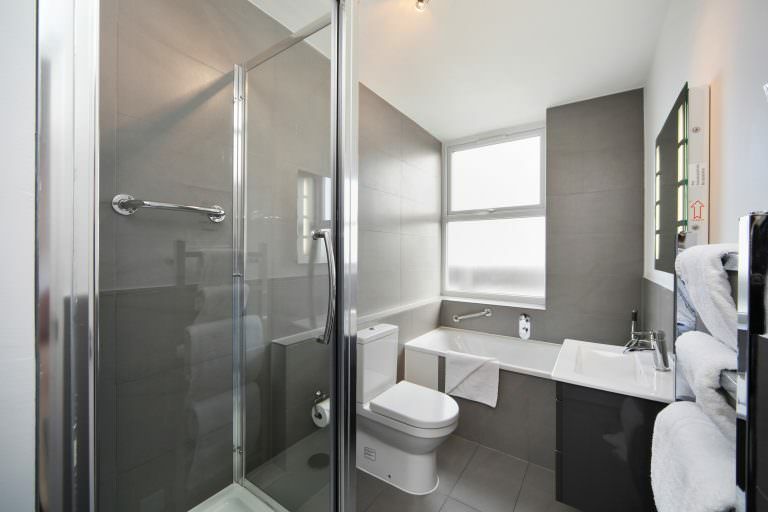 Without the deposit 202 Kensington Church Street are unable to guarantee the accommodation. Visa, MasterCard and Amex are accepted. Credit Cards attract a 3.5% surcharge on refunds. 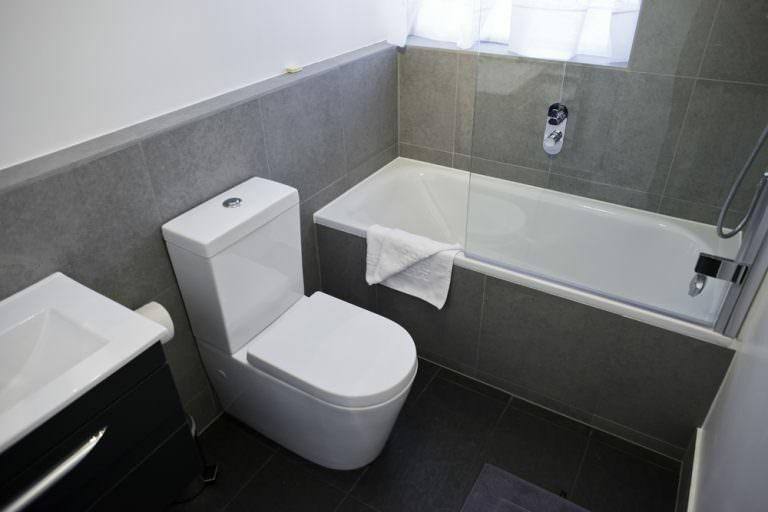 When looking for central London accommodation, you need look no further than 202 Kensington Church Street serviced apartments. 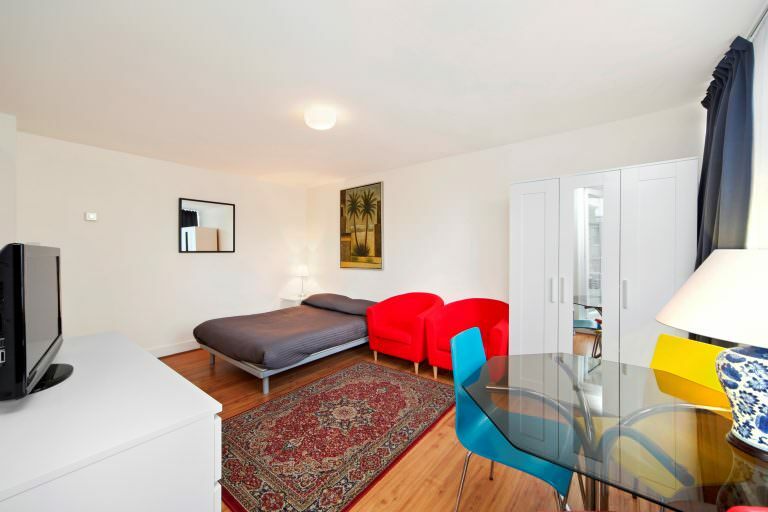 This 1970s block is situated just minutes from Notting Hill Gate tube station on the District, Circle and Central lines. 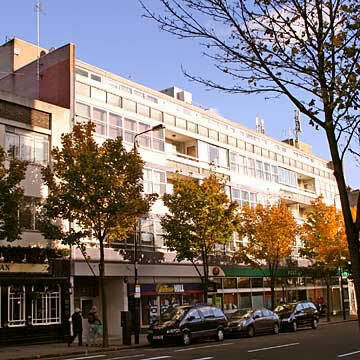 The apartments are located above the Post Office and Shops on Notting Hill. 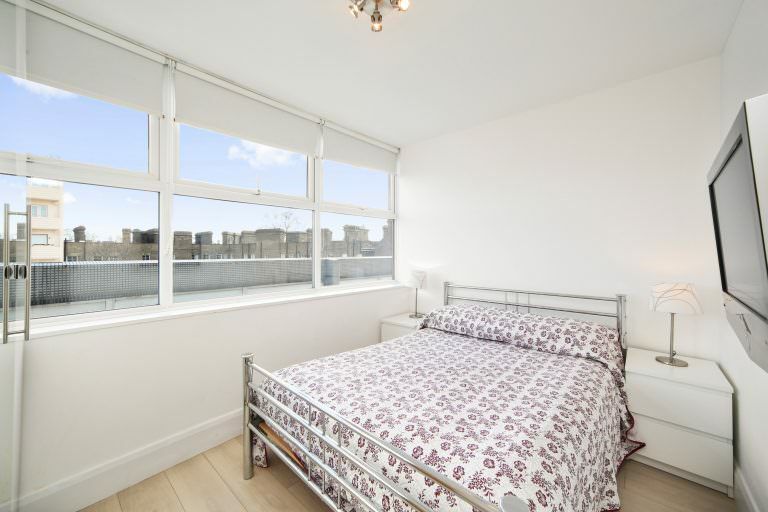 The location is ideally placed for shopping in the eclectic Notting Hill and with Portobello Road and market in the immediate neighbourhood a perfect place to explore especially on Saturday mornings when the market is in full swing. When in Portobello visit one of the oldest cinemas in London dating back to 1910 the Electric Cinema has recently been refurbished and now offers foods as well as being able to watch a film on a comfortable sofa! 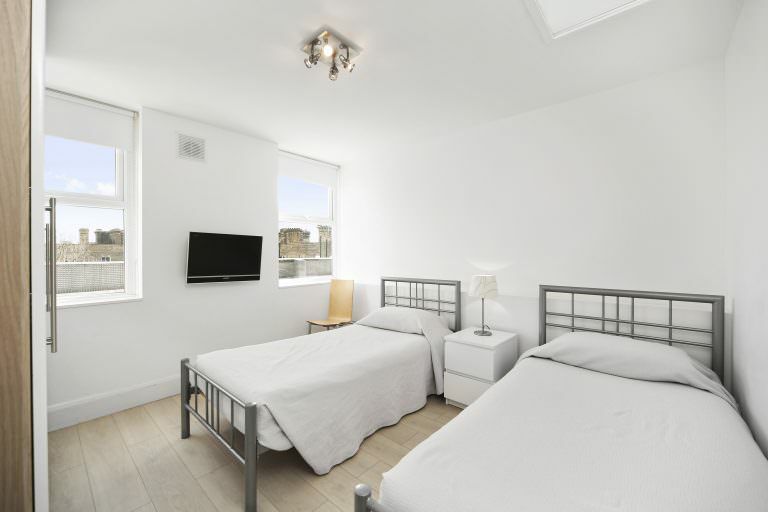 These delightful Notting Hill apartments are split over the first and second floors of the property and all have balcony access. 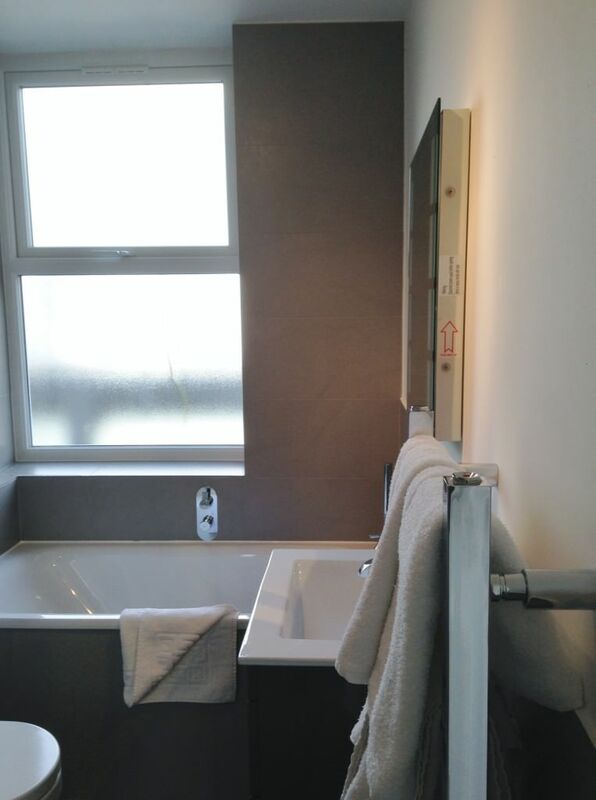 The building is equipped with a lift which covers all floors as well as the free underground car park that is available for guests to use, on a first come first served basis. 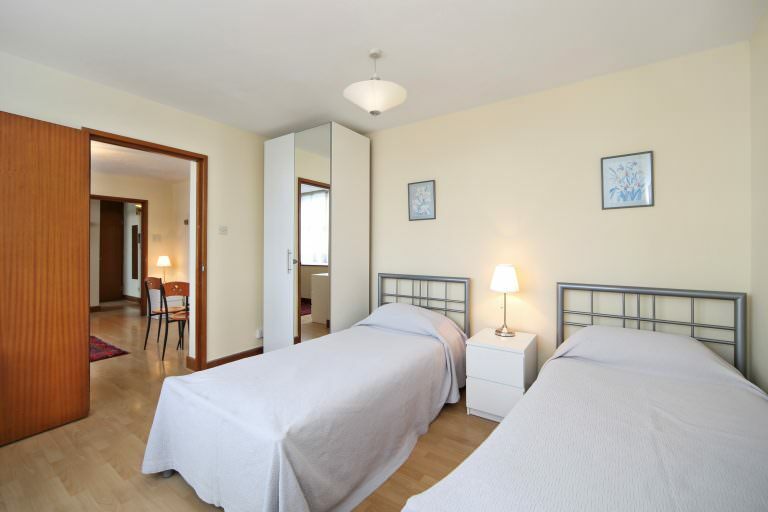 The accommodation consists of comfortable studio apartments (twins or double), three sizes of one bedroom apartment, small - sleeping up to 3 persons, medium - sleeping up to 4 persons, and large one bedroom apartment which can sleep up to 5 people with a double sofa bed in the living room and three single beds in the bedroom. 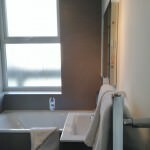 There is also a two bedroom apartment which can sleep up to 6 persons. 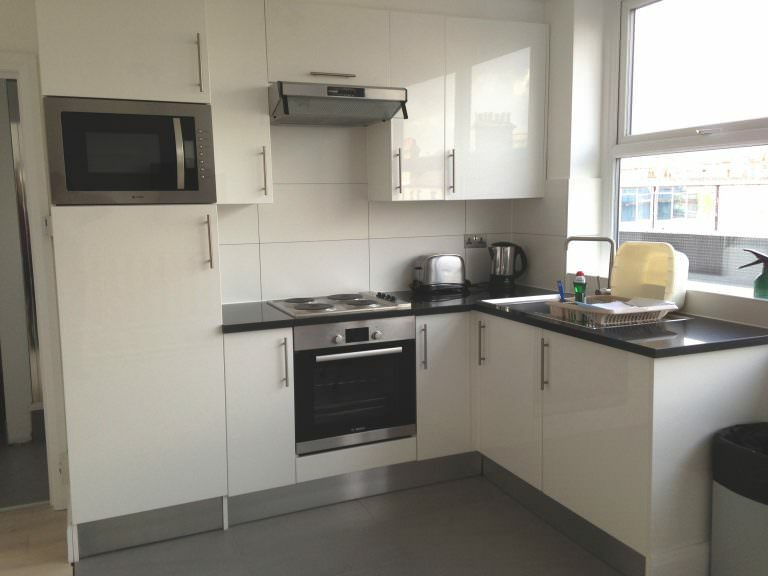 All these apartments have recently benefited from refurbishment work to the bathrooms and kitchens.